With 2016’s Geneva Motor Show just around the corner, we’ve picked the cars we're most excited about seeing, some of which will be unveiled for the first time ever. The show runs from March 1 until March 13, and we’ll be there on the first day (Tuesday) to soak up all the new metal. Which of these cars making their public debut catches your eye? 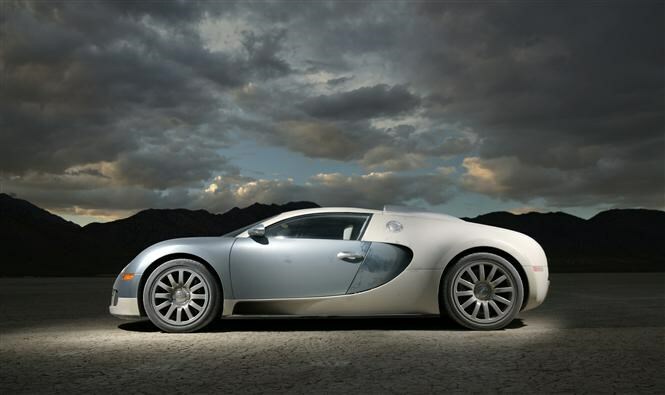 The Veyron was ubiquitous bedroom poster fodder and it’s safe to say its replacement will be similarly enchanting. It’s named after Louis Chiron - the company's most successful racing driver in the 1920s and '30s - and should have more power than a Formula One car, too. 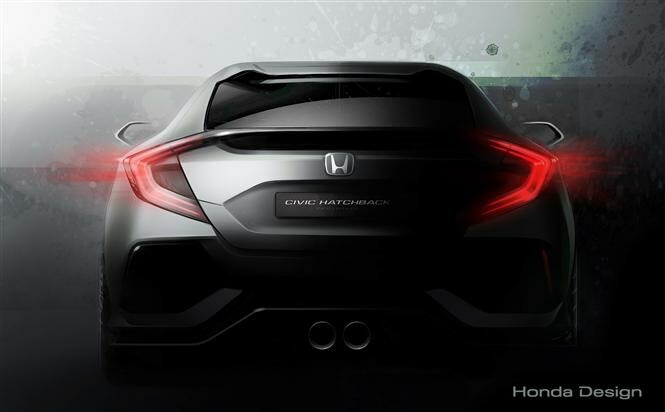 We’ve seen a shadowy image of the rear end and it gives away a lot about how the new Honda Civic hatchback could shape up in 2017. It has a more powerful stance and NSX nods a-plenty, including the bracket-shaped tail lights and wide boot spoiler, plus large vents underneath. Doesn’t look like there’s a view-blocking spoiler anymore either, which is a result. 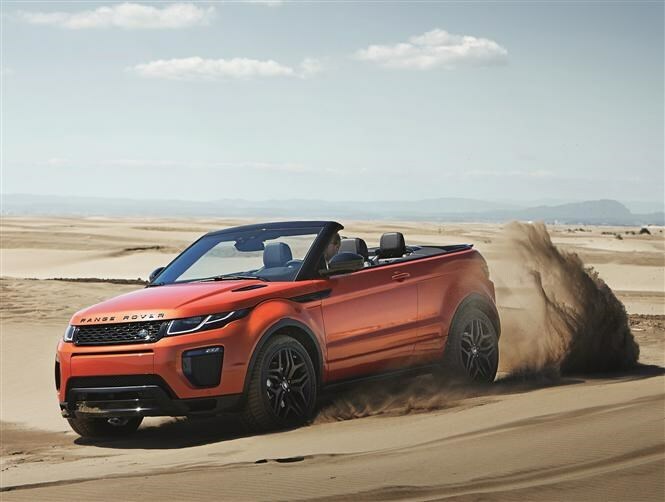 Niche-busting 4x4 soft-top with off-roading capability – although we imagine wading in it will feel like floating down a river in an enormous bathtub. Still, bragging rights about the world’s largest fabric hood and an image like no other should see customers flocking to Land Rover dealerships. Having attended several exhibition days with Mercedes-Benz and looked at the new E-Class one element at a time, it’ll be a relief to see the whole thing in the metal. 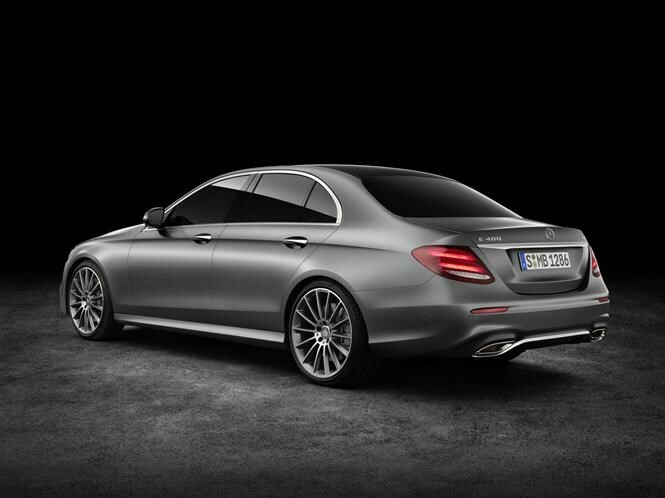 Massive widescreen dashboard and junior S-Class comfort should give this German executive saloon an edge against aging rivals. Fewer cylinders, more turbos; it’s a common story these days, even in the sports car world. 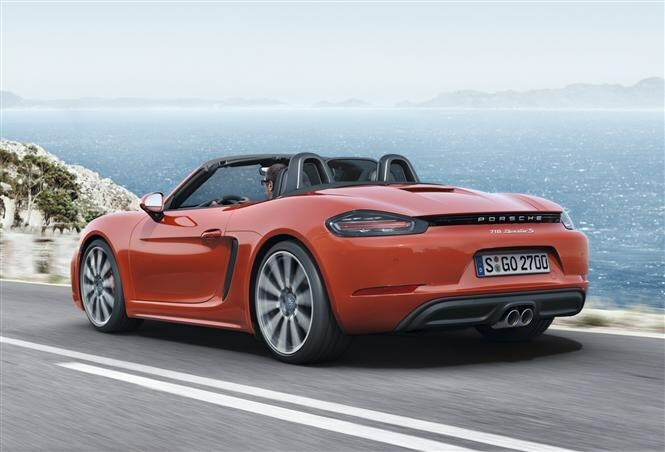 However, the standard-blown Boxster is now faster from 0-62mph than the old naturally-aspirated Boxster S. It sounds like progress but will it sound like a Porsche? And can its new styling hold its own against the slinky looking Audi TT and Mercedes Benz SLC? People who used to buy five-seat MPVs are all in crossovers now, so the Scenic is going to have to work hard to attract them back. Still, it was a pioneer on first release in 1996 so there’s nothing to suggest the new car isn’t going to be just as revolutionary. Renault’s latest family-sized offerings look great, so the Scenic only needs substance to go with its styling. 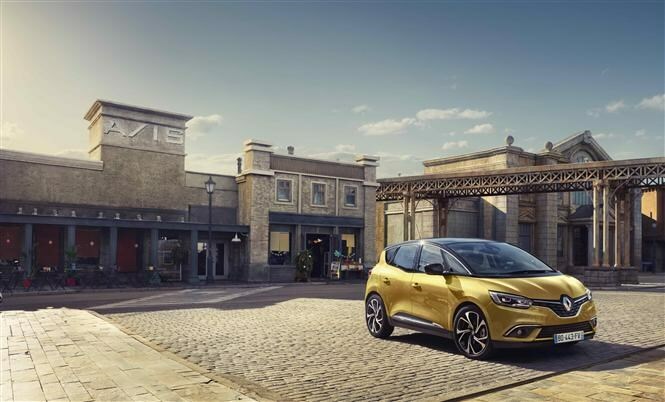 To find out about the current Renault Scenic, click here. Taking a swipe at the Nissan Qashqai is never a particularly easy job but it helps when your car is made of tried and tested parts from the VW Group, like the MQB underpinnings used in the new VW Tiguan and SEAT’s first proper SUV. It looks like a big Leon and that’s no bad thing, as the Spanish hatchback is an attractive alternative to the established market. 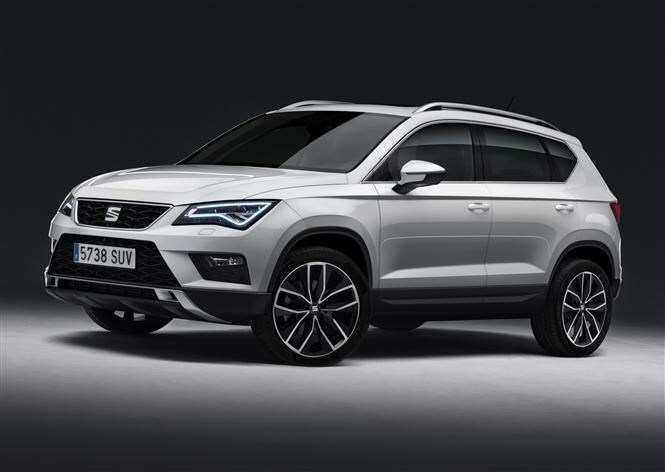 Will the Ateca fulfil the same role? You can read our review on the Ateca here. Skoda’s on a roll at the moment with a range full of sharp-looking, practical cars with value-for-money built in. 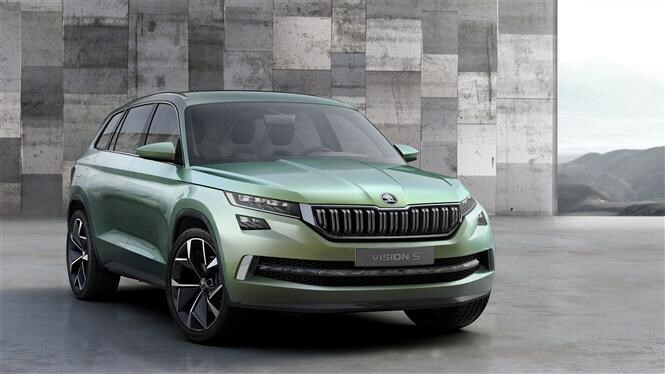 There’s a gap in the line-up though – a seven seat SUV – which is exactly why the Czech manufacturer is showing off its Vision S concept at this year’s Geneva Motor Show. How close it’ll look to the real thing is yet to be seen, but it’s certainly an eye-catcher. On the face of it there’s not much to talk about here other than to point out this’ll be like the hatchback but with a bigger boot. 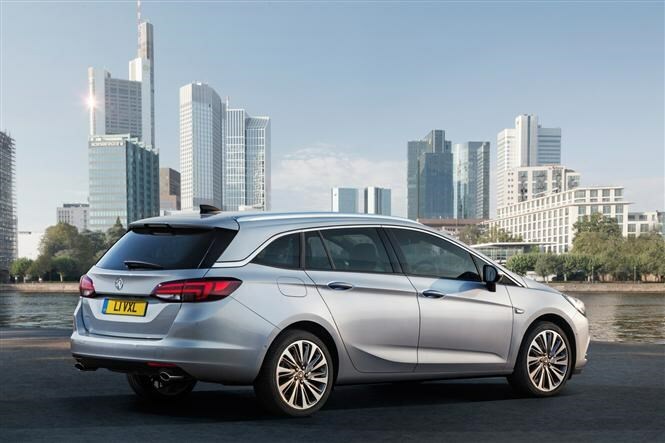 But this generation of Astra is the best yet and the new estate benefits from modern engines and a much simpler range. If it pulls off practicality just as well then the wagon versions of the Ford Focus and VW Golf should be suitably worried. 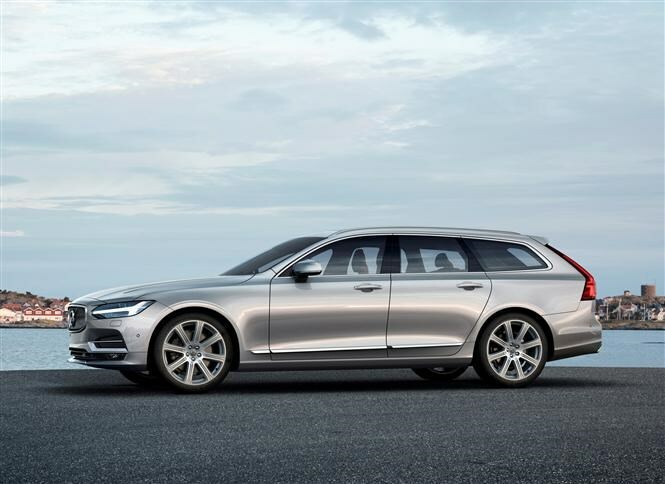 In danger of becoming as typecast to the XC90 as Fiat is to the 500, Volvo has broken free of its SUV identity and launched a large saloon, the S90, and an estate version called the V90. It looks great and offers an alternative to the premium mainstays, with an elegantly styled cabin and a boot big enough to pack in all the clichés about flatpacks you could possibly hope for. A tidy-up around the bumpers and a new engine may not sound particularly riveting, but the latter is an 89bhp unit which offers similar performance to the original VW Golf GTI. A lightweight Up with a more powerful engine has long been high up on the boy racer wishlist, but it’ll also be more flexible for motorway trips, making it easier to leave the cities they were bought in.